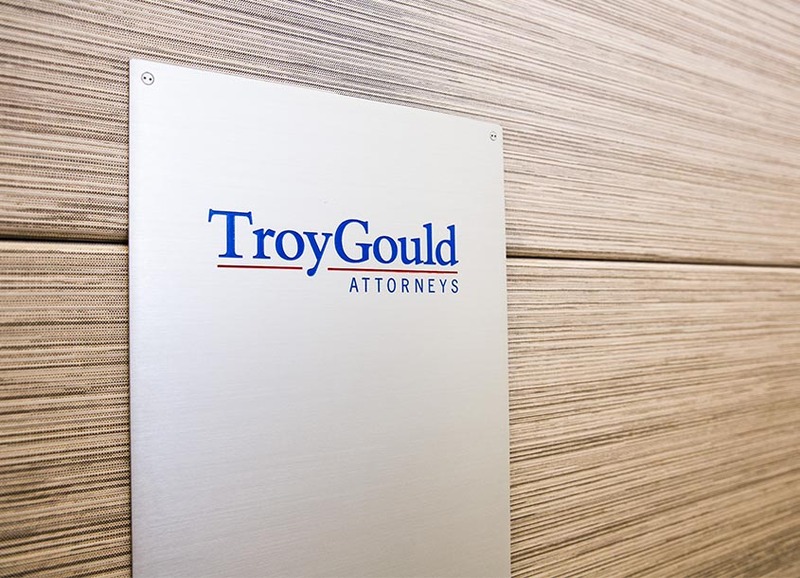 TroyGould Litigation Member Peter Selvin was mentioned in a recent article of the Daily Journal for his excellence as a litigator. The July 28, 2015 article featured Marc Primiani. Primiani, who started his career as a tax attorney, co-founded Quintile Wealth Management in 2002 and has seen its growth into the present firm, Aspiriant LLC, an employee-owned wealth management firm with eight national offices that manages over $8 billion in liquid assets for 800 clients.